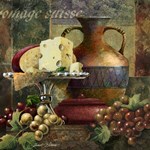 Whether you are filling your kitchen with inspiration of culinary feasts or decorating an office with great pieces that incorporate decadent wine and other treats, food art and prints can be a great splash of wonder. 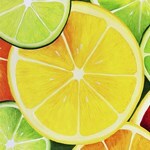 No matter your taste in prints or your favorite artistic movement, you can find great artwork that incorporates the beauty of food. 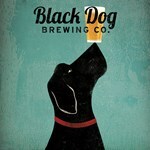 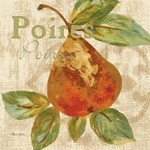 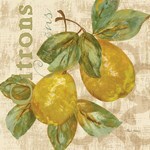 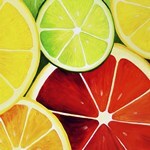 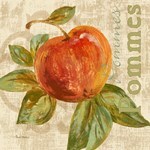 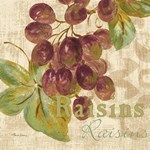 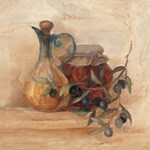 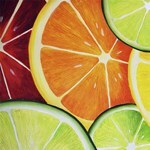 Shop FastFramePrints.com's cuisine art and prints today!